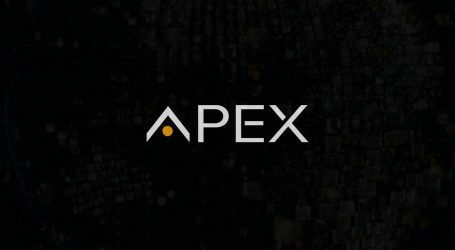 APEX Network, a blockchain infrastructure for next-generation consumer applications, announced today that Phase 2 of its testnet has been completed, and that the code has been published to Github. Formally known as v0.9.1, the blockchain now includes the APEX Turing complete virtual machine and the core built-in contracts. The stats of the internal testnet can be viewed via the APEX website. 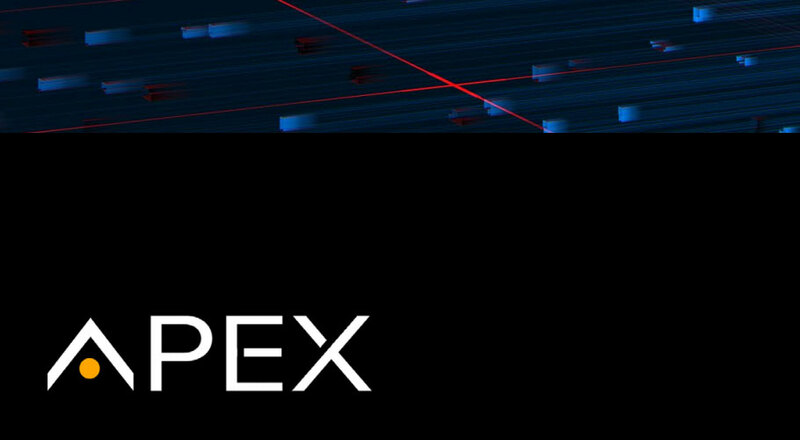 In this update, the APEX team acquainted users more on the virtual machine, the consensus mechanism, the state of the testnet and ongoing development efforts. 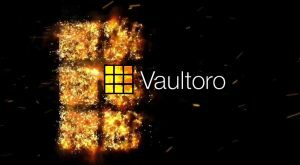 The virtual machine, being Turing complete, can basically handle any sort of computational problem relevant for a blockchain, and supports a wide variety of functions through the support for creation and implementation of appropriate smart contracts. Some necessary smart contracts related to the consensus mechanism have already been built in. 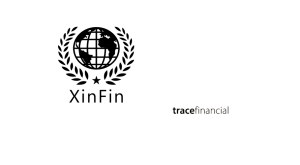 These contracts allow functions such as voting for alternative producers, revoking votes, registering as an alternative producer or disqualifying a producer. As previously mentioned, the APEX team referenced the EVM several times during the construction of its virtual machine. There are however important differences when it comes to how a virtual machine must be constructed based on the consensus mechanism used by the blockchain. The reason is that POW and DPOS consensus deal with complex contracts differently. In the case of ETH and other POW systems, there is no need to consider the complexity of the contract as long as the contract does not exceed the block size limit. This changes when you switch to DPOS though. As for the block explorer and its wallet module, APEX has now completed most aspects of it. Among these, the team has currently completed transaction signatures, private/public keys, and the address generation algorithm. Developers are still putting the final touches on, but it is expected to be ready for release in approximately two weeks. The current APEX Network testnet has been running on seven test servers, five are located in Beijing with Microsoft Cloud Services, while the remaining two are located in the United States with AWS. Thus APEX has been successfully running an intercontinental testnet for some time already. 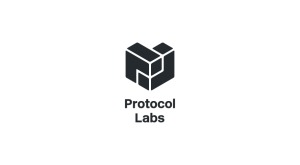 In its consensus mechanism both the genesis nodes and additional consensus nodes upload latitude and longitude. Once a candidate node is voted in as a consensus node, its location (latitude/longitude) helps determine its position in the block production cycle. This registration function is viewable through the APEX CLI which is accessible from the Github repository. The APEX team reports that its review processes are quite thorough, with the aim to ensure that the code is supremely robust before the launch of the mainnet in Q2. For this reason, the APEX team reviews the current code and each iteration through multiple approaches. For one, it regularly reviews the code of the different modules; and recently reviewed the code for transaction execution, and next up APEX will be revisiting the DPOS voting section of the code. In addition to this, the team thoroughly tests the blockchain as a whole, to ensure that all it working as intended. An important part of the internal testing is subjecting the APEX blockchain to attacks. Among common attacks directed at blockchains are eclipse attacks and computational attacks, dust attacks and a couple of other methods. Internal testing in this area has so far reinforced APEX’s confidence in the product it is creating. In addition to this, the team has recently focused on the consensus parameters of the network. In order to ensure the scalability and stability of the network, APEX has extracted some parameters of the block consensus and subjected these to voting from the consensus nodes. A two-thirds majority from a consensus node initiated a proposal for modification of such parameters would result in the implementation of this proposal at an agreed upon block height. In the last progress update, the APEX team mentioned how blockchain technology can rely on artificial intelligence, and this is one area where AI may come into play. In this instance, APEX would consider using machine learning algorithms to discover the effects of changing the super parameters of the network, and use this knowledge to aid with the optimization of the performance of the blockchain. An important consideration when designing a blockchain is to limit unnecessary use of the blockchain. This allows for maximum performance as users are not clogging the blockchain with unnecessary amounts of data. Some of this data will be stored using the APEX Data Connector, while using the blockchain for identification of permissions. 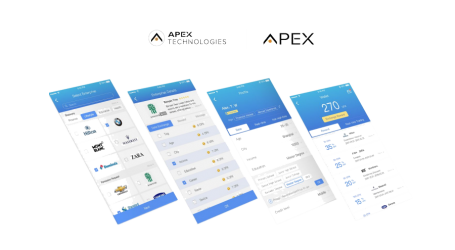 Once APEX has all the modules of the blockchain completed it will be abstracting the blockchain integration service and encapsulating it into an easy-to-use module. As an example, consider an airline wanting to distribute loyalty points through a blockchain. In this case, their integral backend service will only need to integrate and invoke this module to execute a series of functions, such as the creation, release, transfer, recovery, and destruction of the blockchain based loyalty points. As always, this work is being done to ensure that any enterprise that is the least interested in adopting our blockchain services will be able to do so with minimal technical effort. 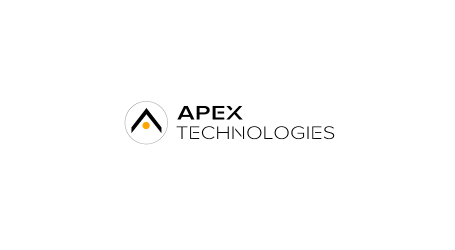 APEX Technologies (formerly Chinapex) is a leading data technology and AI company headquartered out of Shanghai focused on developing innovative solutions using a combination of big data, artificial intelligence, and blockchain to tackle hard problems in customer data, marketing, and CRM.